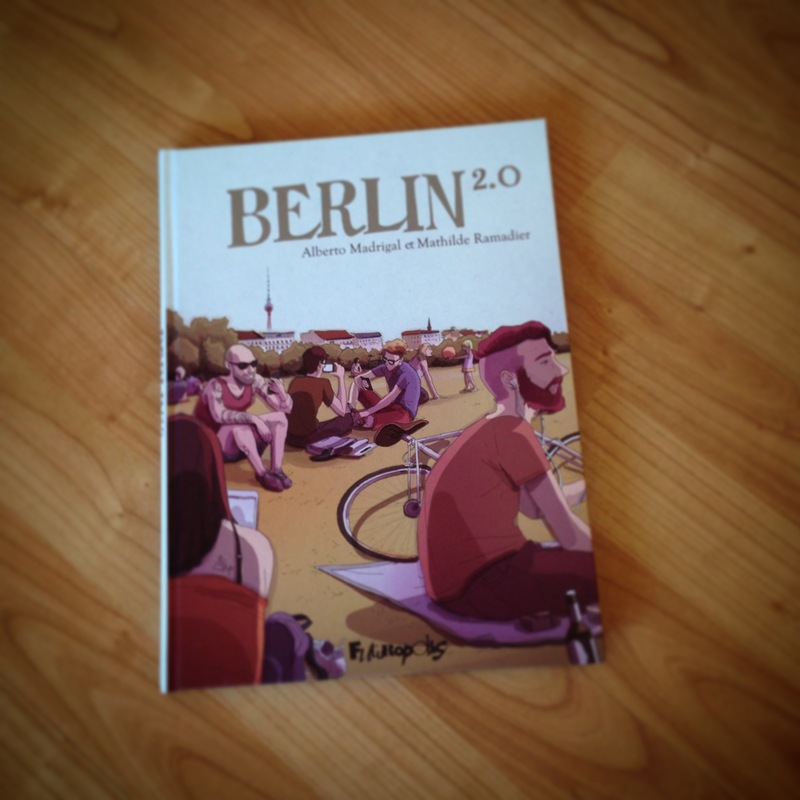 Tomorrow our new book “Berlin 2.0” will be out in France. 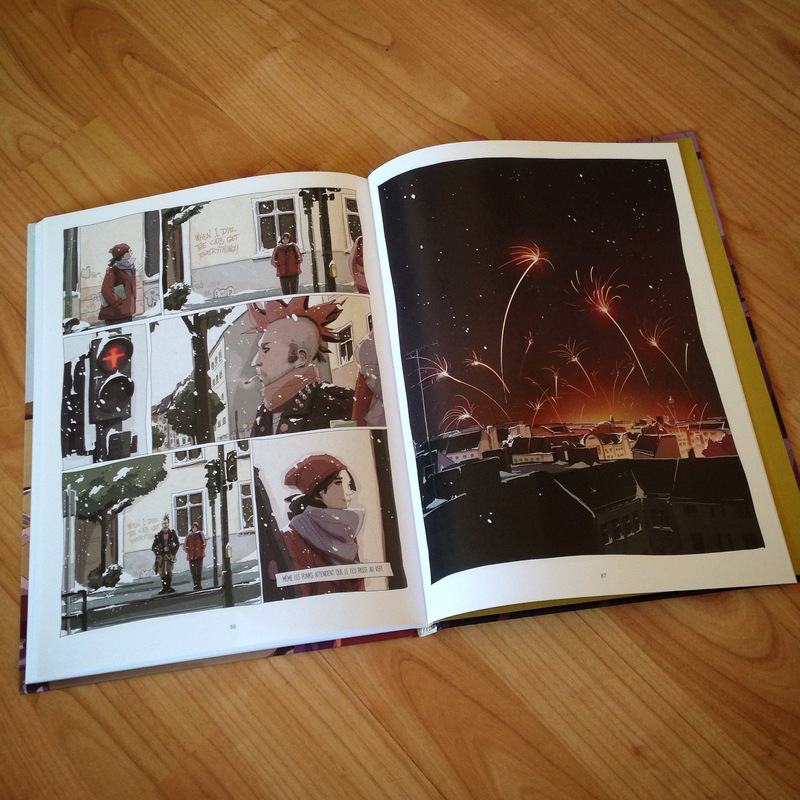 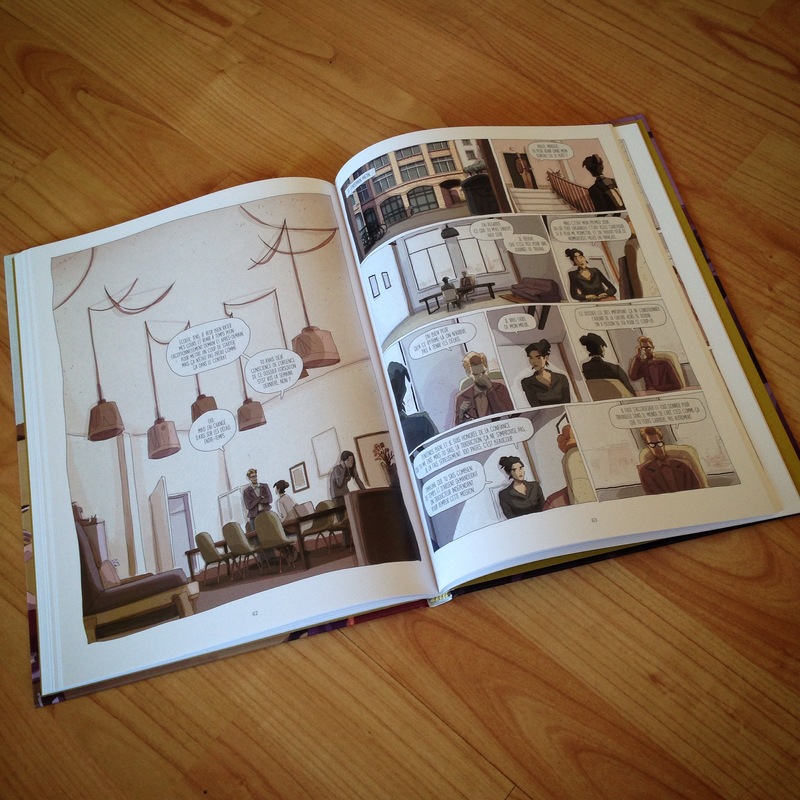 Written by Mathilde Ramadier and illustrated by me. 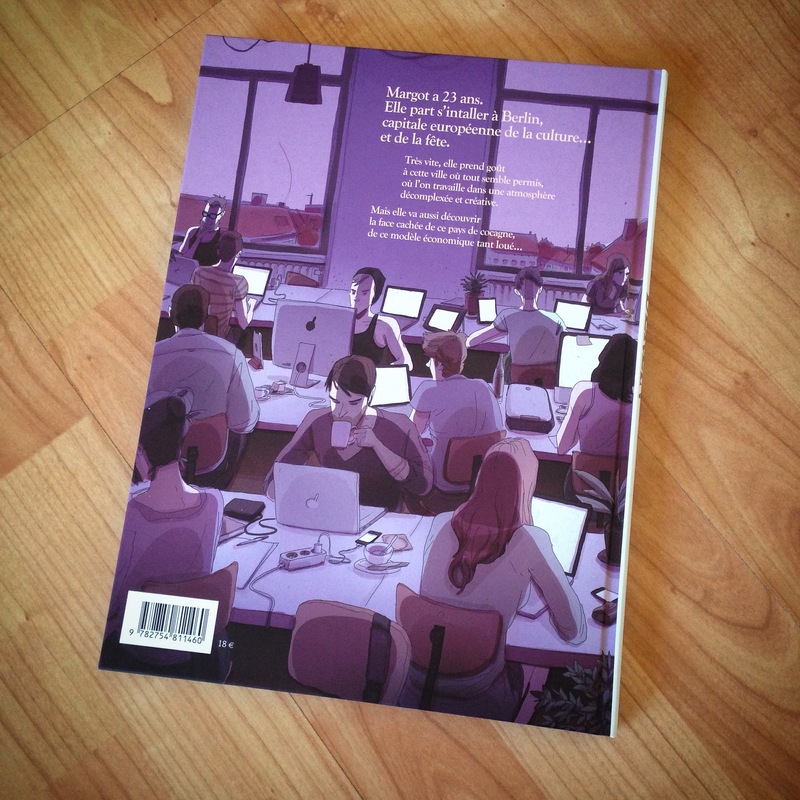 Published with Futuropolis.